The Floran Tribes are one of four nations that inhabit the continent of Aurania. Each tribe is led by a Greenfinger, with Greenfinger Zawan representing a tribe that makes its home in the forests to the north of the Cherrystone Kingdom. The Floran Tribes were first revealed in the Wargroove announcement trailer. 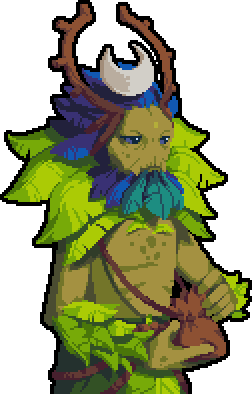 Greenfinger is the lead commander of the Floran Tribes. He is assisted by the assassin Sedge and the hunter Nuru. 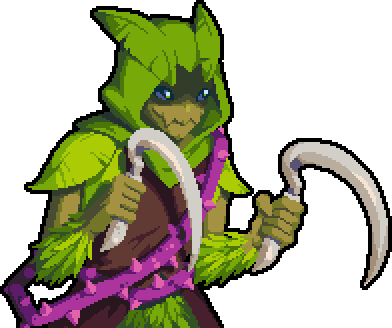 Floran originally appeared as a playable race in Chucklefish's first game, Starbound. Commander Nuru appeared in Starbound as well, as a key character in that game's story. According to an official tweet, Starbound and Wargroove share the same universe, with Wargroove set after the events of Starbound. Except for Nuru, nobody else has any knowledge of the events of Starbound. 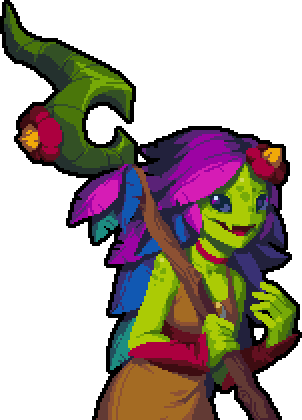 According to Chucklefish founder and Wargroove Game Designer Finn "Tiy" Brice, the Floran were added to the game as an analogue for elves: "The Floran came into the picture when the inevitable question of Elves came up. 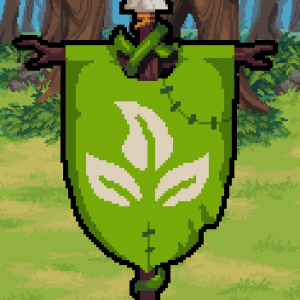 We decided we wanted to do something a little different and the savage Floran from our first game, Starbound, were a perfect fit!" This page was last modified on 1 March 2019, at 15:55.